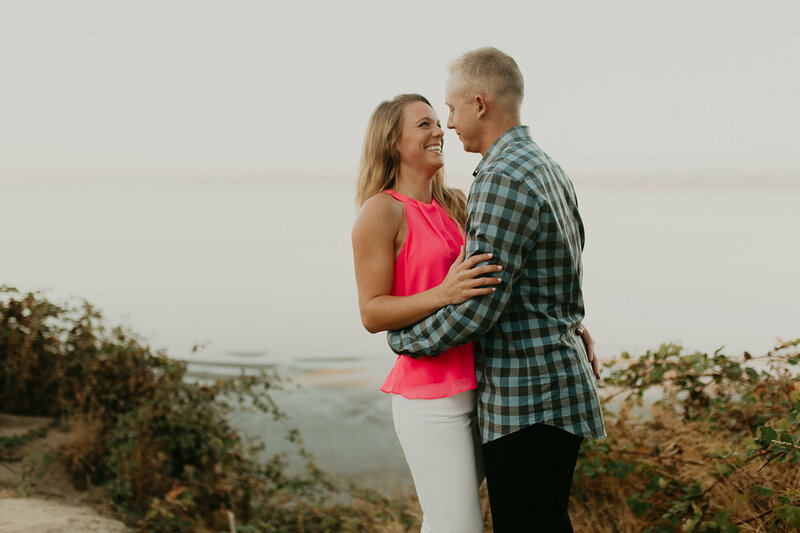 Lauren and Scott are one of the sweetest couples I've had the chance to work with. 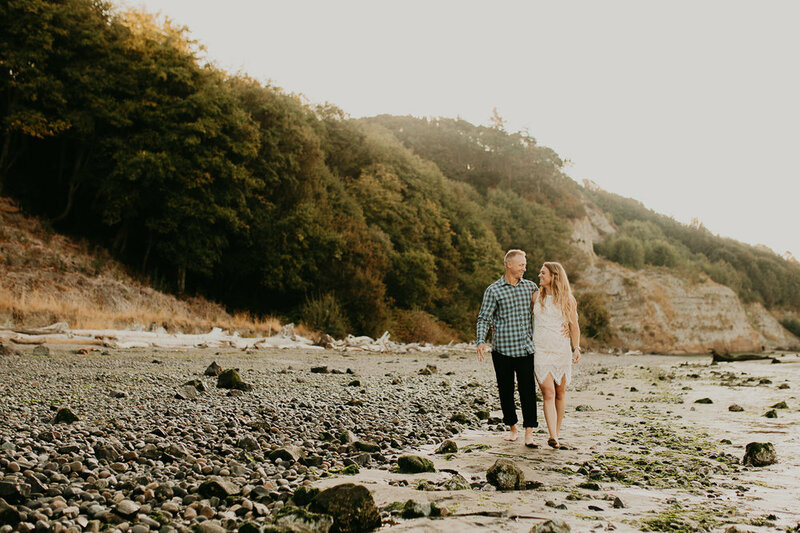 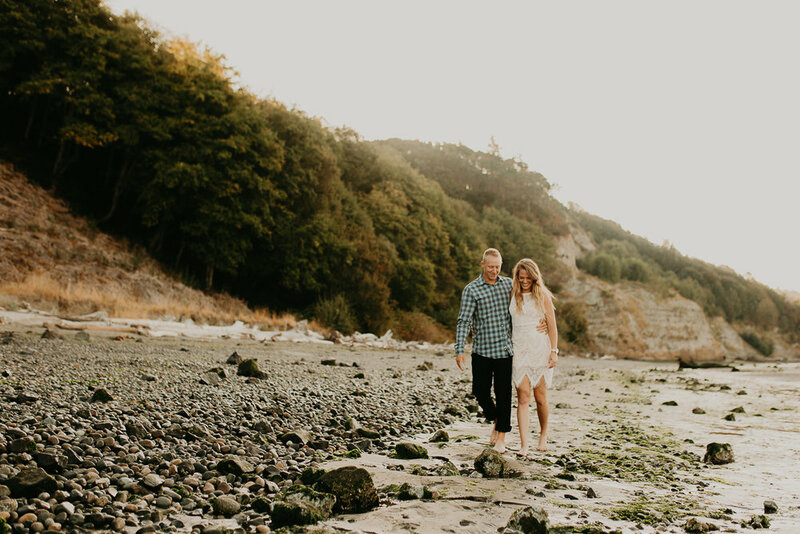 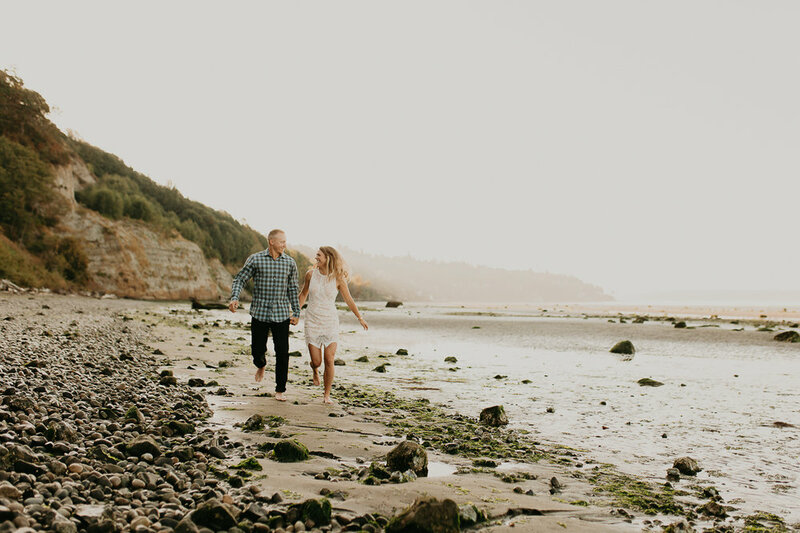 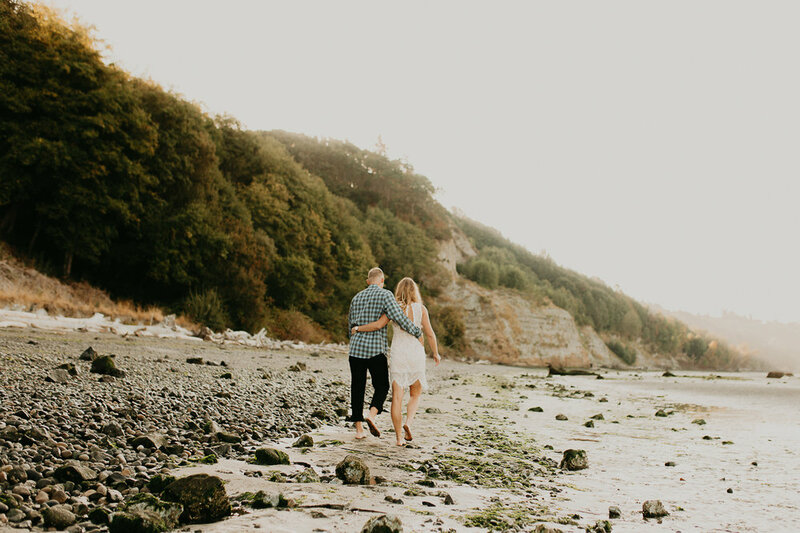 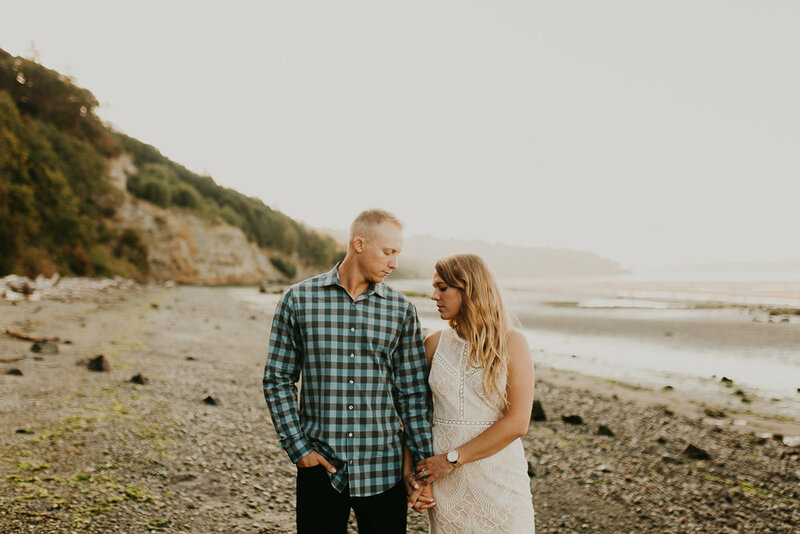 I had so much fun with them, exploring Discovery Park while hearing all about their beautiful love story! 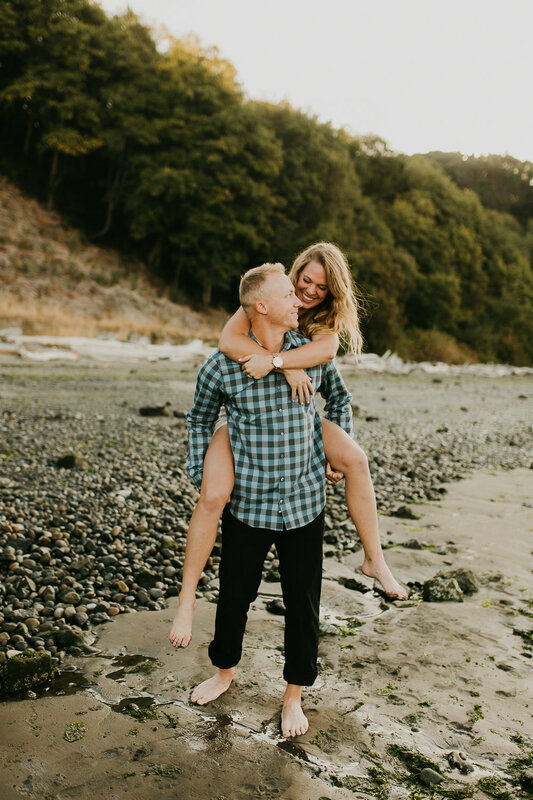 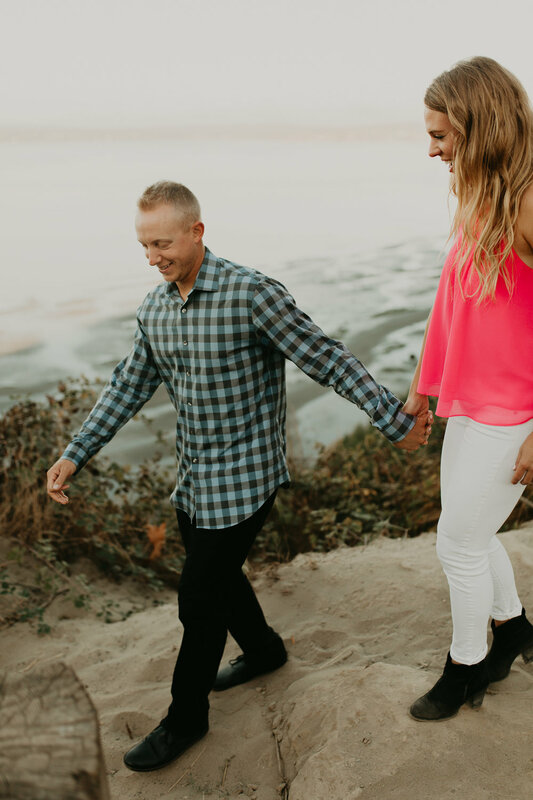 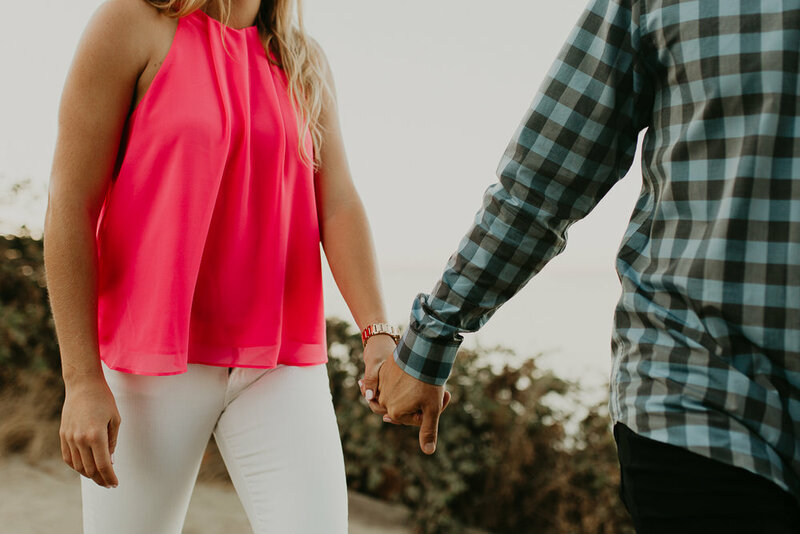 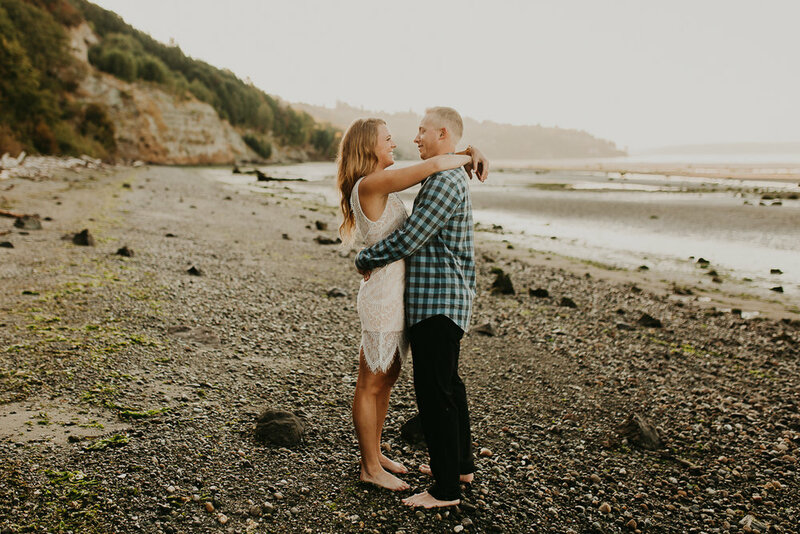 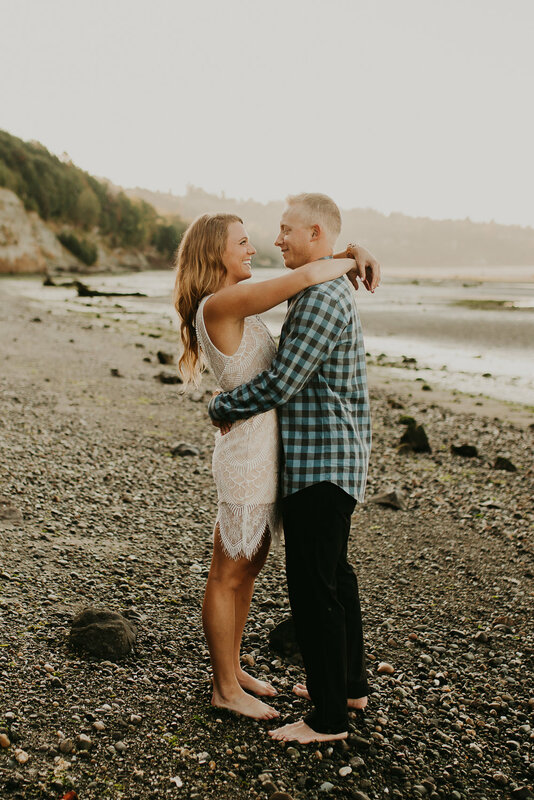 They met in College at the University of Oregon and have been together for seven years, a majority of which has been spent in different states. 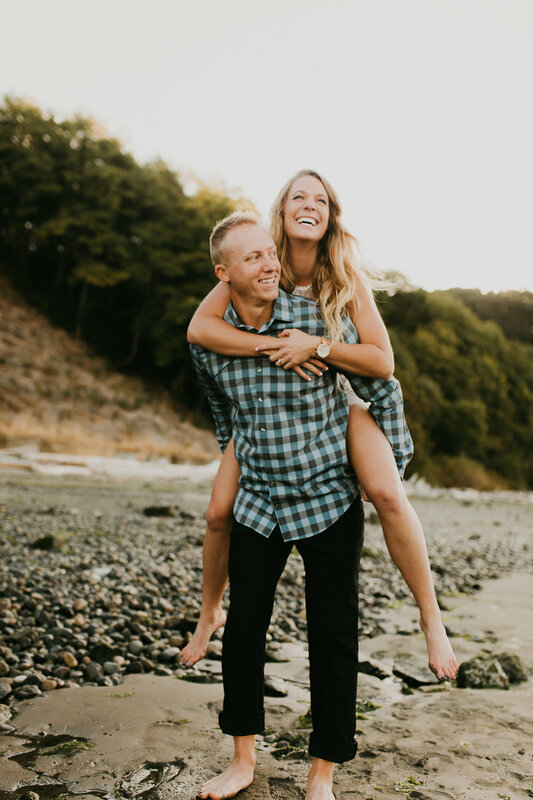 Lauren works and lives in California, and Scott is a minor league baseball player and lives on the east coast! 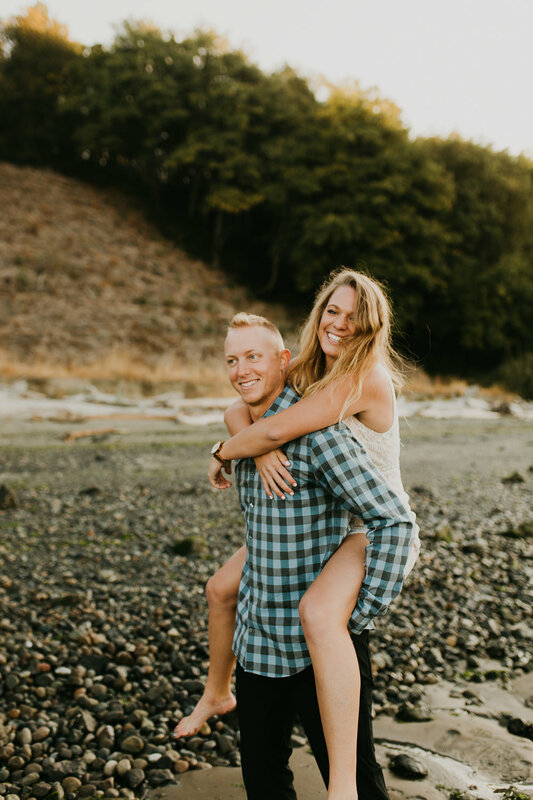 I have so much respect for couples who make long-distance relationships work, especially these two! 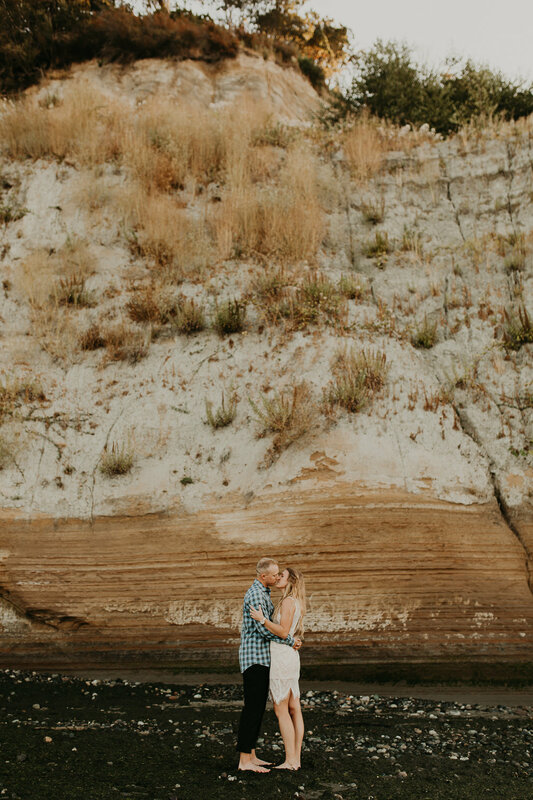 They may not spend every waking moment together, but when they are in the same place at the same time, they make the most of it! 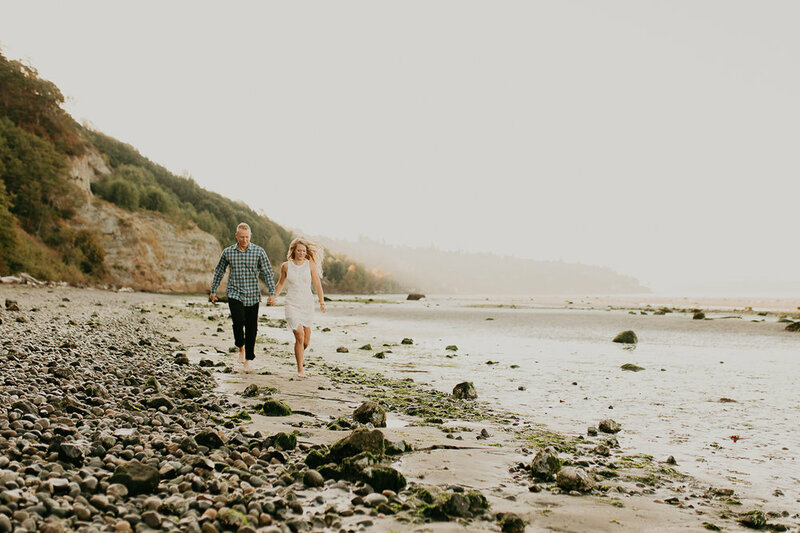 Keep an eye out for Scott and Lauren's classy, rainy-day wedding coming soon!